SpiceJet, Vistara and IndiGo are offering a host of discount offers on domestic and international flight tickets. Vistara is offering domestic flight tickets at a starting price of Rs. 899. 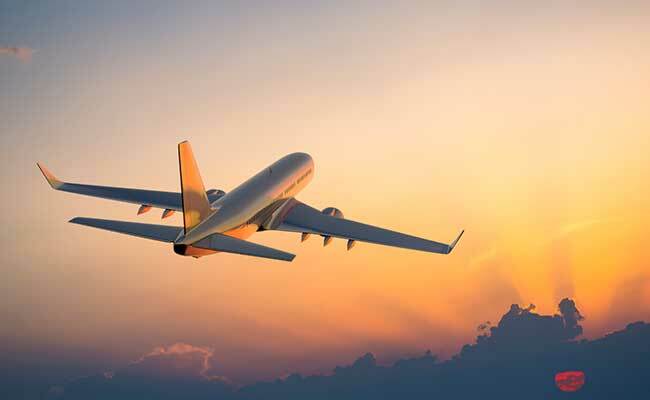 Airlines have come up with a host of discount offers to attract passengers amid high competition in the country's civil aviation sector. SpiceJet is offering domestic and international flight tickets starting from an all-inclusive price of Rs. 899 and Rs. 3,699, respectively. Vistara is offering domestic flight tickets at a starting all-inclusive price of Rs. 899 under its special sale scheme. IndiGo is also offering domestic and international flight tickets starting from an all-inclusive Rs. 899 and Rs. 3,399, respectively in a limited-period offer. SpiceJet offer on flight tickets is valid till February 14, 2019, said the carrier on microblogging website Twitter. The travel period on the offer is valid till September 25, 2019. SpiceJet is also offering 25 per cent off on preferred seat, meal and SpiceMax. Vistara is offering domestic flight tickets at a starting price of Rs. 899. The offer is applicable on one-way economy, premium and business class bookings and is valid for travel between February 27, 2019 and September 18, 2019, said the airline on its official website, airvistara.com. The bookings under the offer are open till February 13, 2019. IndiGo's offer on domestic and international flight tickets is valid till February 13, 2019, said the airline. Bookings under the IndiGo offer can be made for travel between February 26, 2019 and September 28, 2019. IndiGo is also offering an additional 20 per cent cashback if passengers pay with American Express, RBL Bank or digibank (DBS) cards.